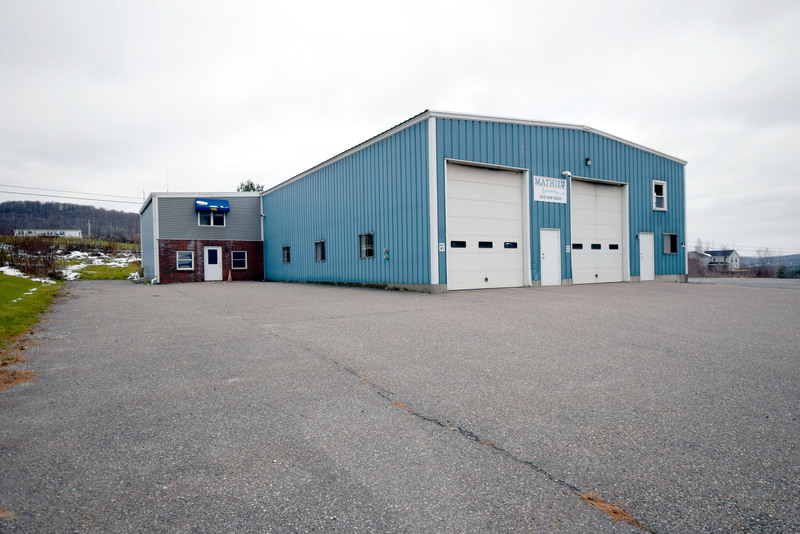 Incredible 3000+ square foot shop or warehouse space for lease in Westford! This great lease opportunity offers ample storage and office space, a welcoming entrance, and a large graded parking area. Zoned commercial and light industrial. Amazing features include 25, 000 pound truck lift, large industrial air compressor, three drive through doors, 3/4 bathroom, conference room, private offices, and abundant storage space! Cable & Internet hookups at site. Property nicely suited to be a high-volume warehouse, mechanic shop, depot or transfer station. Triple net lease! Amazing lease opportunity- Act Now!